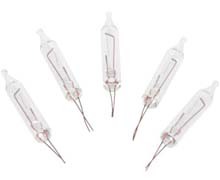 This is a general replacement strand - due to the variety of manufacturers it is not made for any specific brand and cannot be guaranteed to fit all light caps. 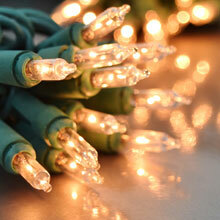 Clear Replacement Party String Lights have 10 clear lights on a 12' green wire light strand. 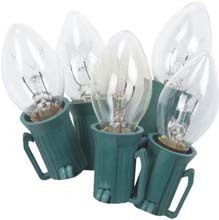 Great for novelty string light replacement, crafting project or for lighting up smaller decoration. Great to have on hand when a light strand no longer works. Always very handy when the weather or age gets to a strand of lights. Also great when you want to mix and match you string lights. Works perfectly! I couldn't believe how fast our items were sent out! These lights were perfect. 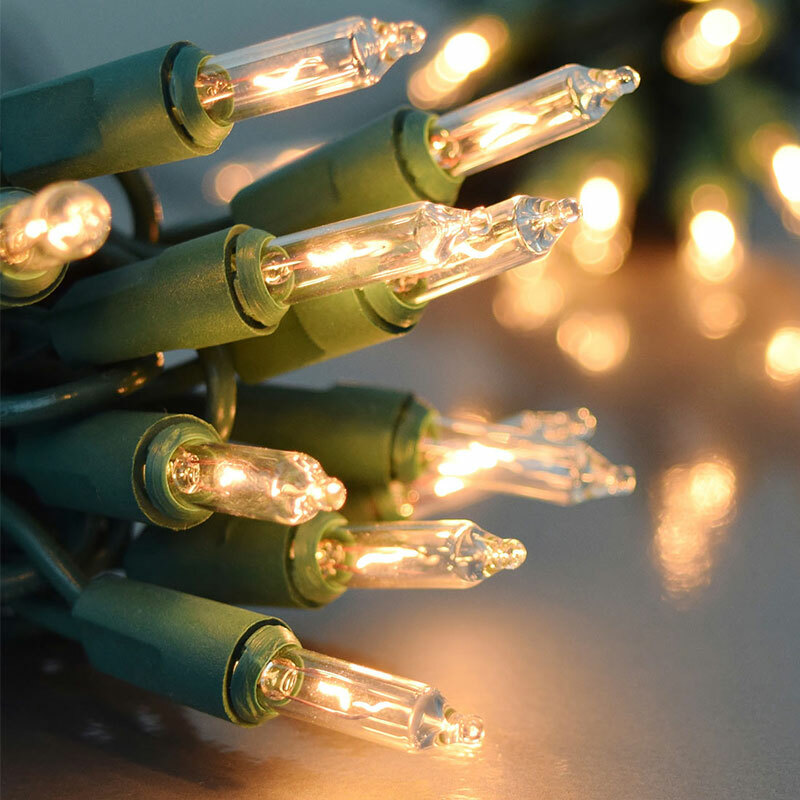 We've been looking for a replacement string of 10 lights and these were a perfect match. Nice, except they are slim. 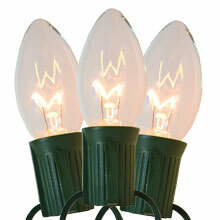 I had bought these to replace a light string that had died and had cute plastic snowmen that slid on the lights. They will not stay on these lights. Thank you for your review. However, we have this disclosure listed right on our product page "This is a general replacement strand - due to the variety of manufacturers it is not made for any specific brand and cannot be guaranteed to fit all light caps"
Excellent product selection!! 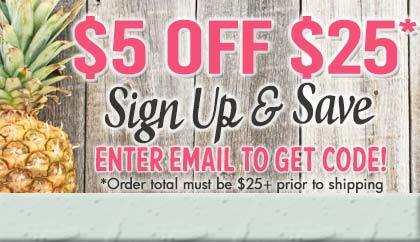 Quickly found exactly what I needed and easy checkout!! Extremely prompt shipping!!! Definitely a 5 star rating!!!! 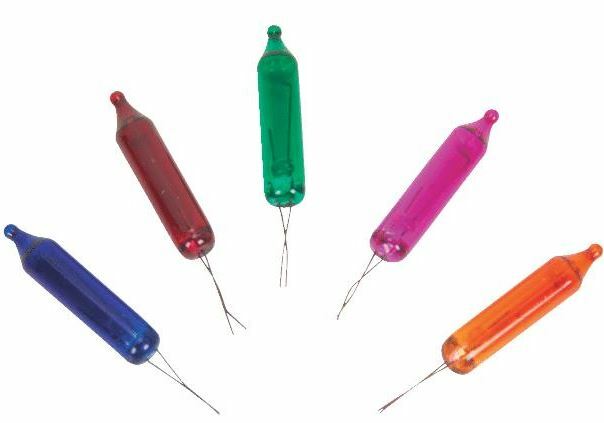 I have been looking for replacement light strands for several years now. These were reasonably priced and worked well. The only complaint is that the bulbs and sockets are slightly smaller than the average size of most of my covers and need to be taped on.